January 5, 2018 by Laurie 1 Comment This post may contain affiliate links, which means if you click on a link and purchase something, I may earn a small commission (at no additional cost to you.) See my disclosure policy HERE. 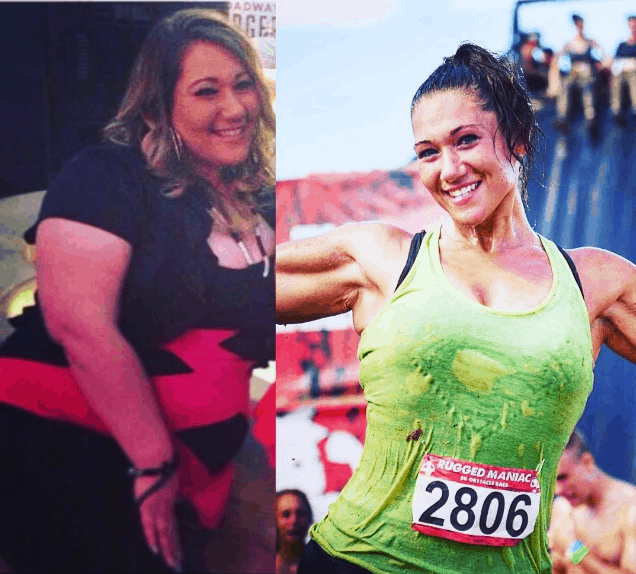 Head over to Womanista to see how Andrea lost 102 pounds in 5 months by participating in a health & fitness competition! I know you did not address this in your post but have you looked into intermittent fasting? Aside from the tremendous health benefits, fasting can also be an important weight loss tool. I personally do the 16:8 intermittent fasting daily and it has helped me maintain my weight. The best part is since my eating window is 8 hours, I only eat two meals a day – lunch and dinner.